The wait is almost over. The follow-up (or should we say, follow-ups, plural) to English pop-rock band The 1975’s i like it when you sleep, for you are so beautiful yet so unaware of it (2016) comes out later this month. 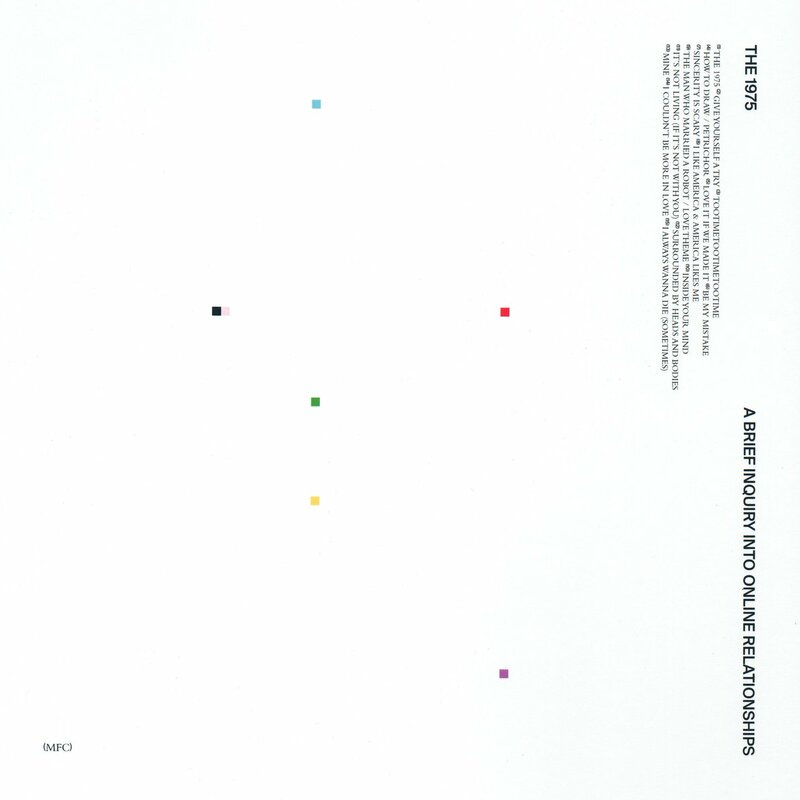 A Brief Inquiry into Online Relationships is the third studio album by The 1975, scheduled to be released on Nov. 30 by Dirty Hit and Polydor Records. It was produced by band members Matthew Healy and George Daniel. Adam Hann and Ross MacDonald are also back, on the guitar and keyboards, and the bass guitar, respectively. The album is available for preorder here. Aren’t you forgetting Mike Crossey? Sadly, no, we are not. A Brief Inquiry into Online Relationships is The 1975’s first album to be produced without their regular collaborator Crossey. Known for his work with Arctic Monkeys, Foals, Jake Bugg, Two Door Cinema Club, The Black Keys and Twenty One Pilots, Crossey might have been a bit too busy. What happened to the title Music For Cars? At the end of April 2018, mysterious, minimalistic black posters that featured the band’s name and the phrase “Music for Cars” popped up around London and Manchester. Alongside the posters, billboards pervaded the U.K., which were pasted over existing advertisements. But then, in a Beats 1 interview, Healy explained that “Music for Cars” was an “era,” not a single album, that would span 2018 and 2019. (Because, yes, sometimes bands have self-titled “eras,” apparently.) 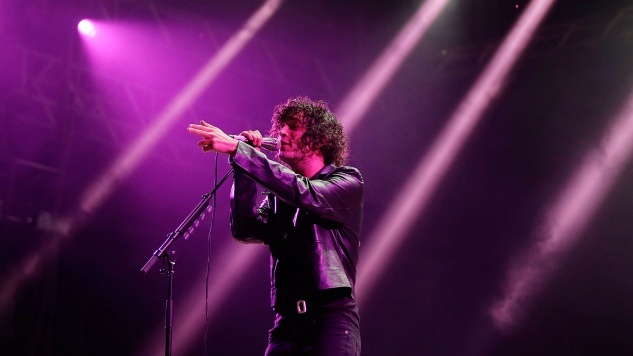 Although first reported to be the title of the band’s 2018 record, Healy clarified that “Music for Cars” contains both A Brief Inquiry into Online Relationships and a follow-up album, Notes on a Conditional Form, which comes out in May of next year. I can’t wait until the end of the month. … And the tour dates. You’ll find them down below, beneath a 2013 The 1975 performance from the Paste archives—tickets are available now. Stay tuned for more on the band’s new album.